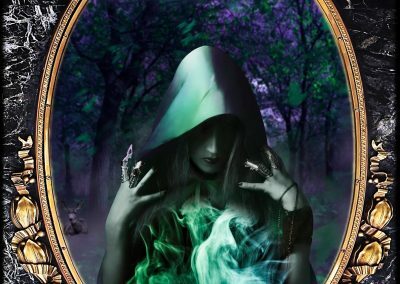 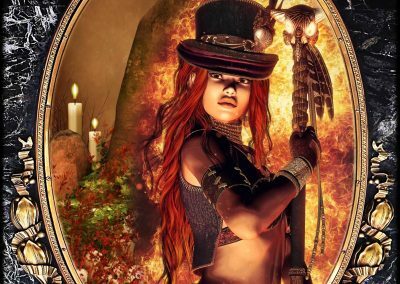 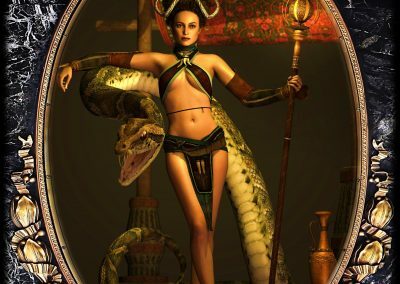 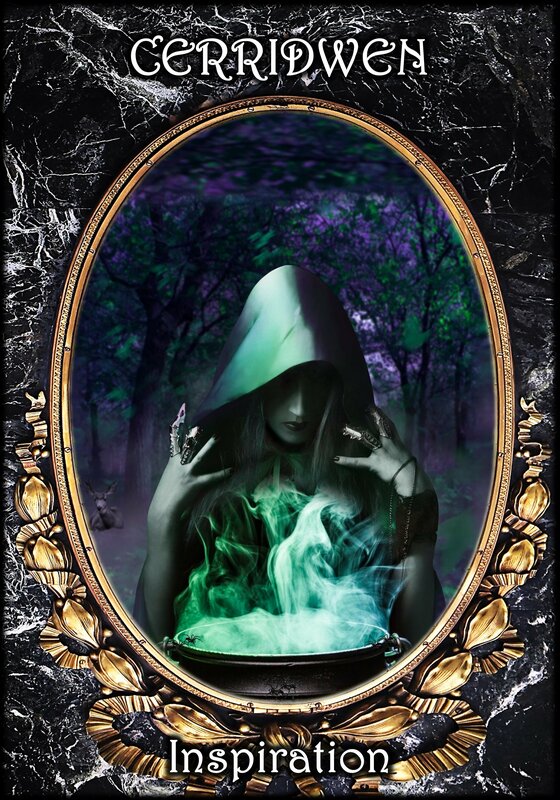 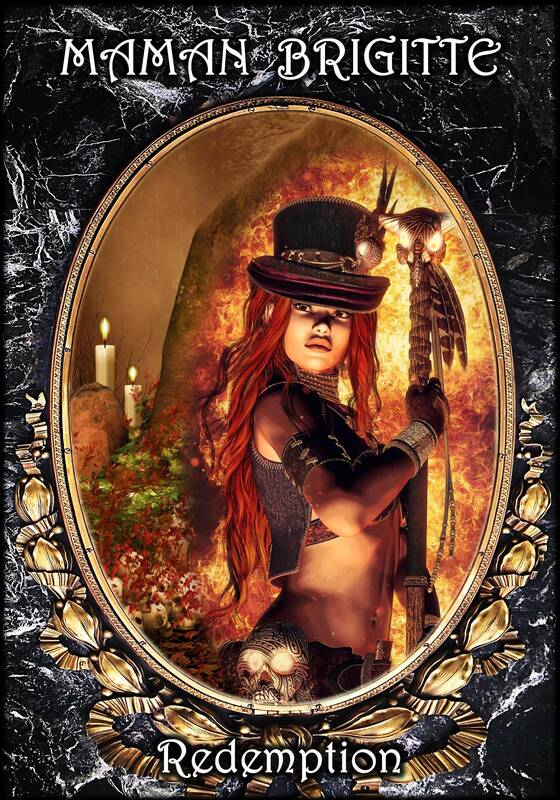 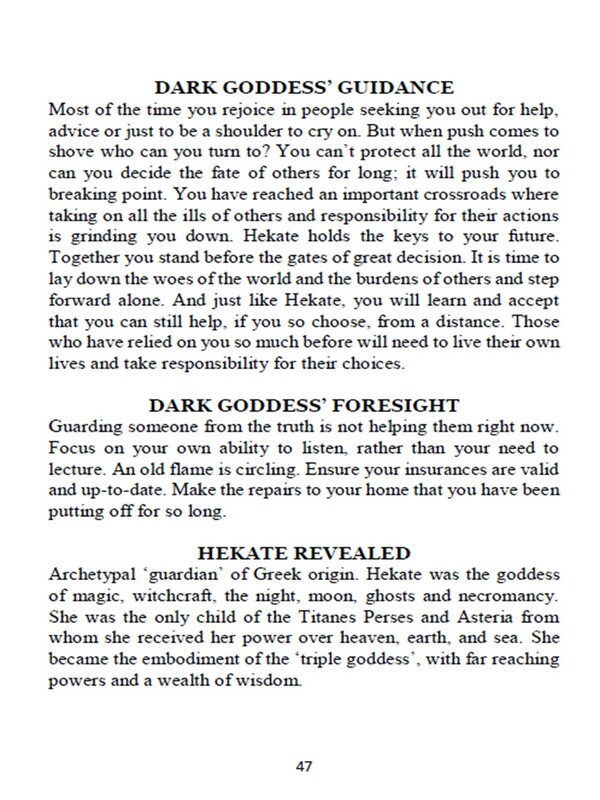 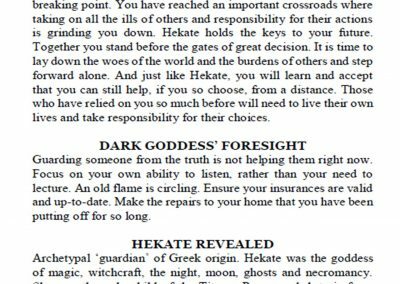 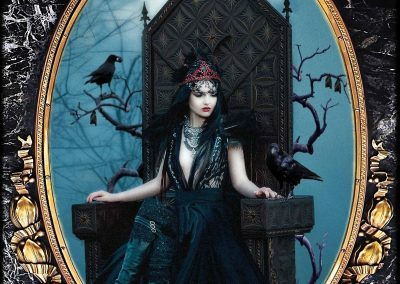 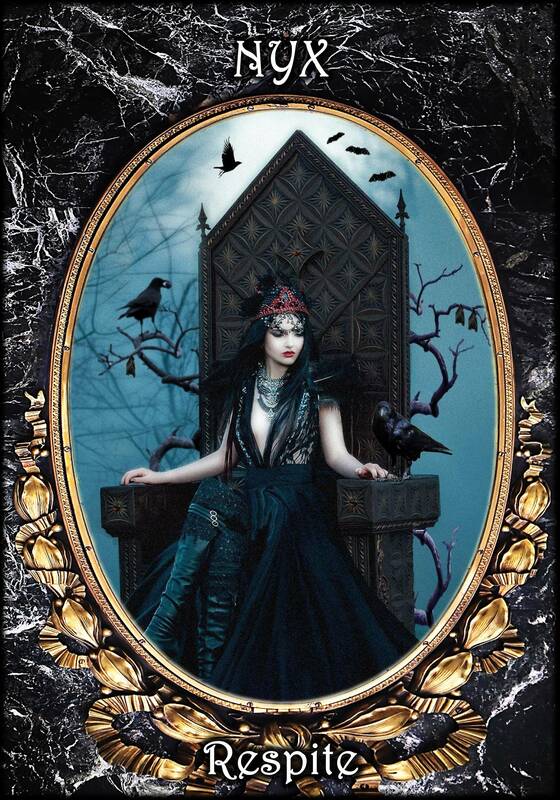 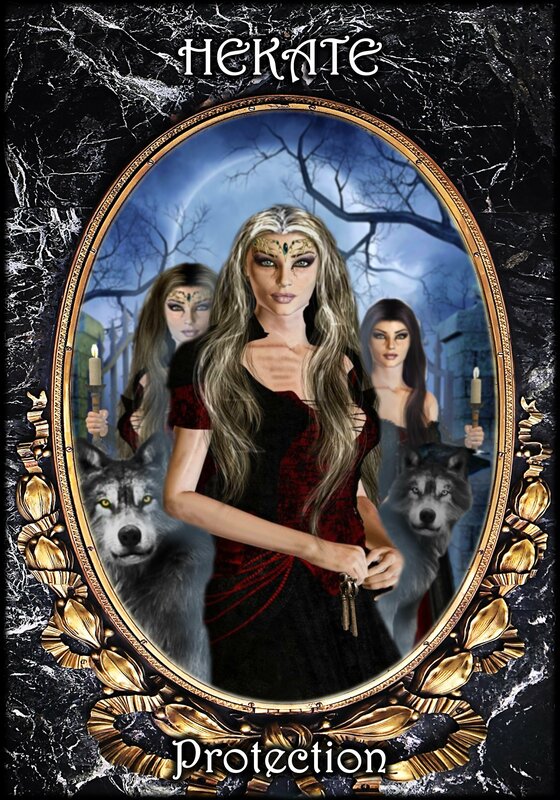 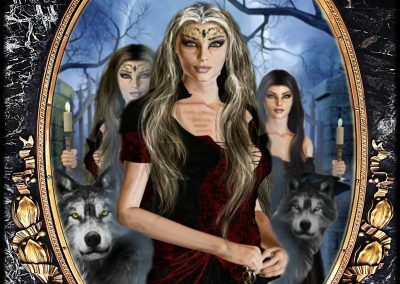 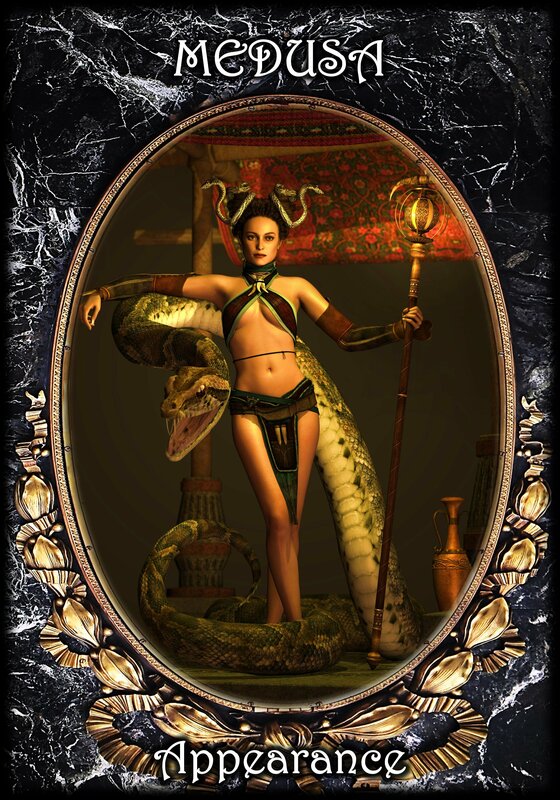 Dark Goddess Oracle Cards – out now! 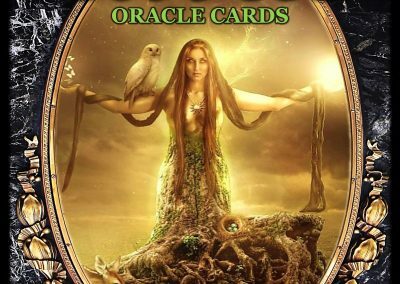 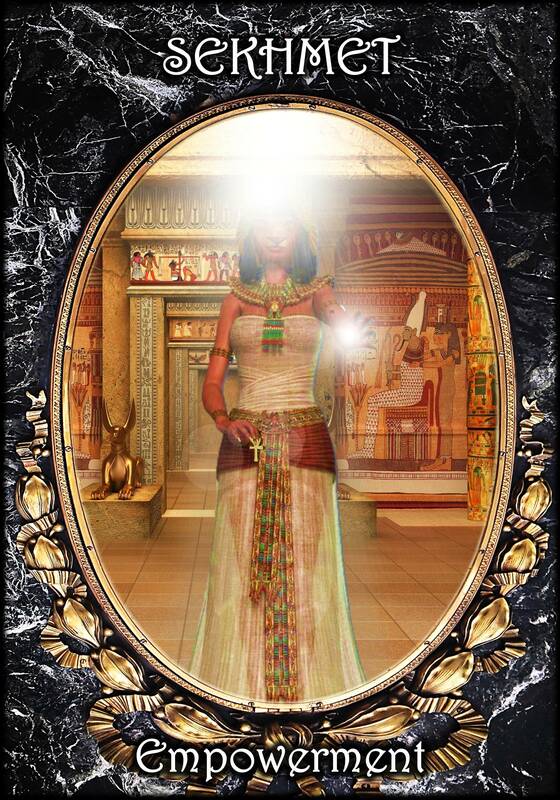 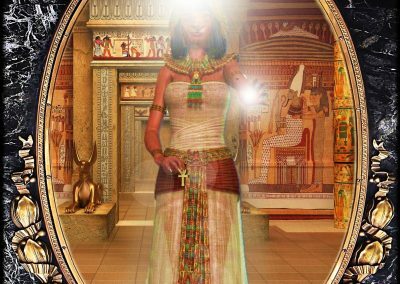 48 silver guilded oracle cards encapusalting the power the Goddess within to be called upon in times of real challenge, change and growth in our lives. 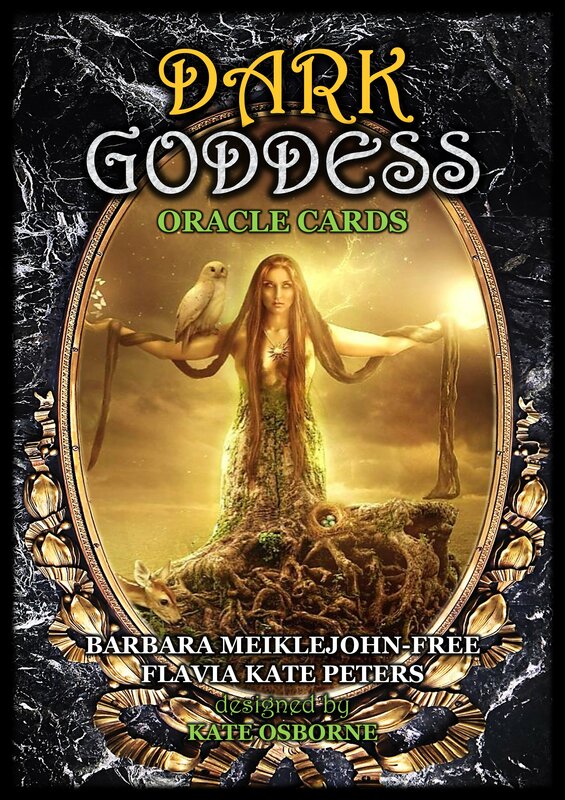 By B. Meiklejohn-Free & F. K. Peters with designer K. Osborne, Cards: 48, Book Extent: 110, ISBN: 978-0-9955516-3-3, Solarus Publishing.